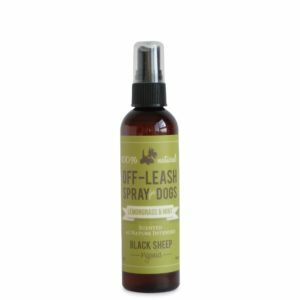 Pair with the Off-Leash Spray for Dogs. 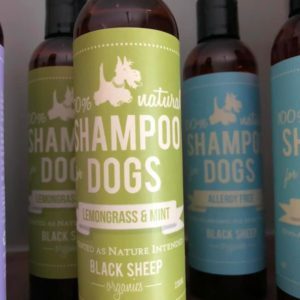 Repels Mosquitoes, Flies, Fleas and Ticks. 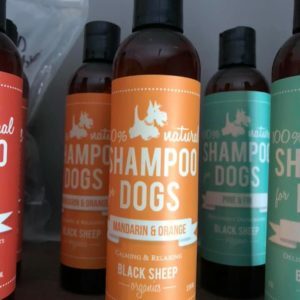 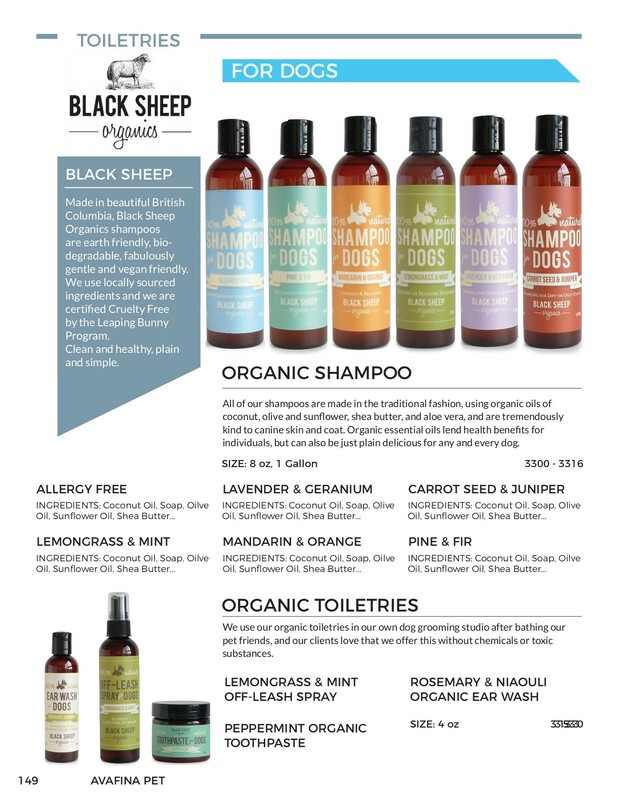 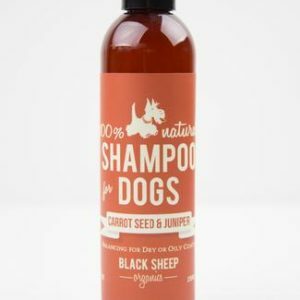 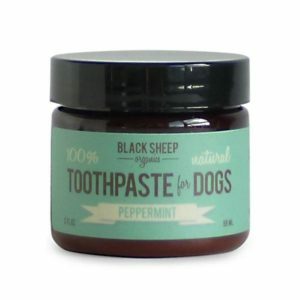 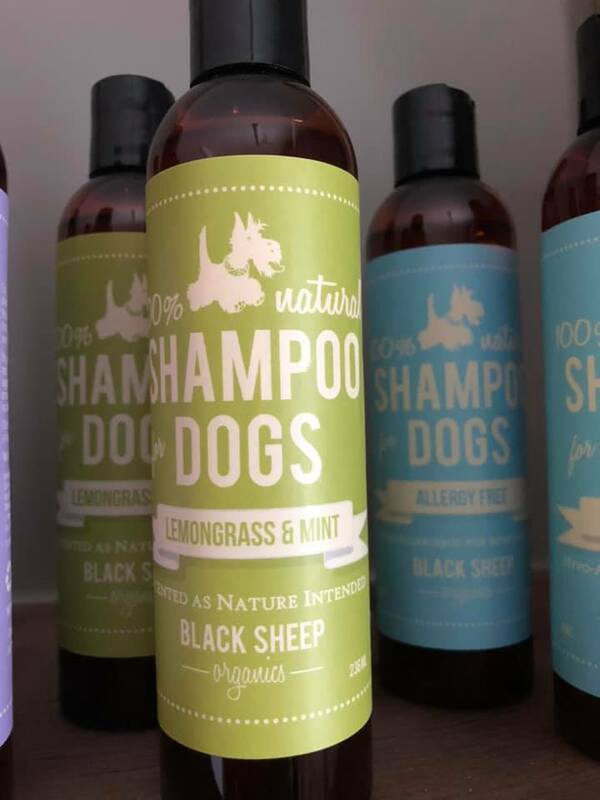 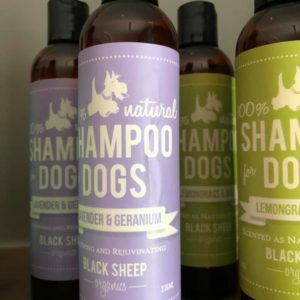 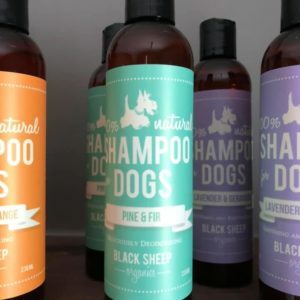 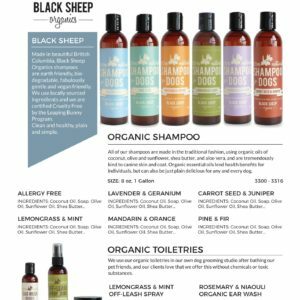 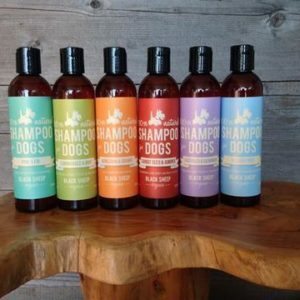 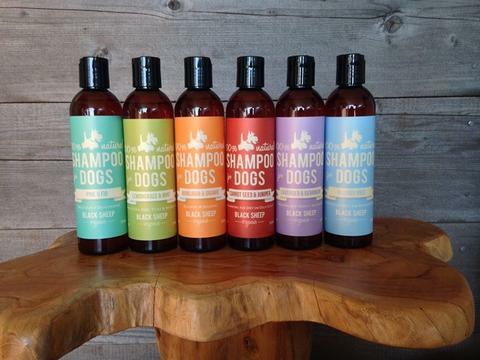 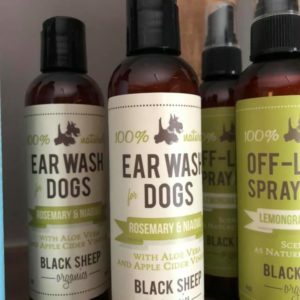 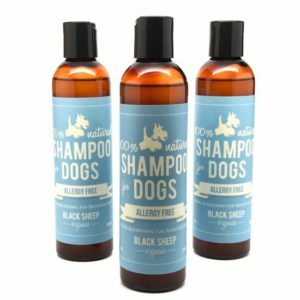 An organic shampoo that pairs well with the Black Sheep Off-Lease Spray for worry free off-leash fun.